TURNKEY READY TO MOVE IN! 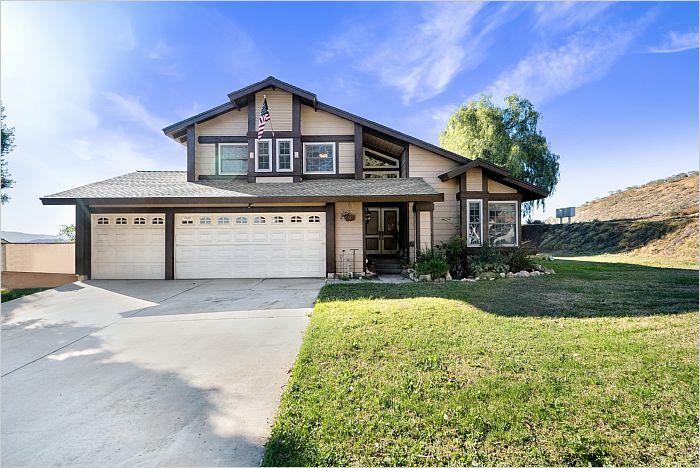 BEAUTIFUL 2 STORY HOME LOCATED IN JURUPA HILLS ON A 10,454 SF CORNER LOT WITH PLENTY OF SPACE FOR ENTERTAINMENT AND FAMILY TIME. THIS HOME DEFINITELY STANDS OUT. 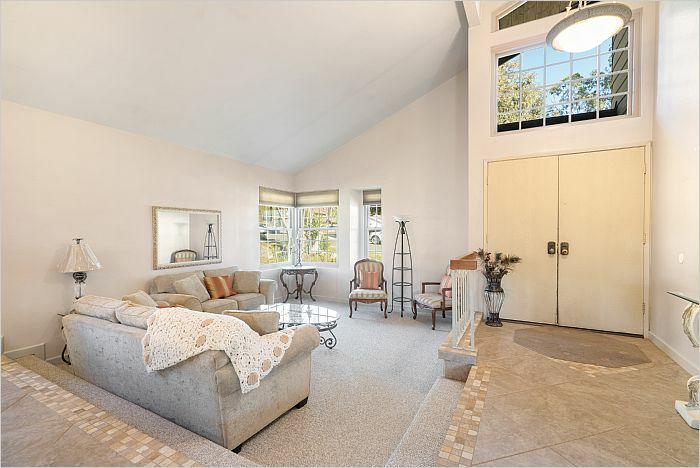 ALL 3 BEDROOMS ON 2ND FLOOR , 2.5 BATHROOMS, LIVING ROOM WITH CATHEDRAL CEILINGS , FORMAL DINING ROOM, FAMILY ROOM OFF KITCHEN WITH WET BAR AND FIREPLACE THAT LEAD TO THE BACKYARD. 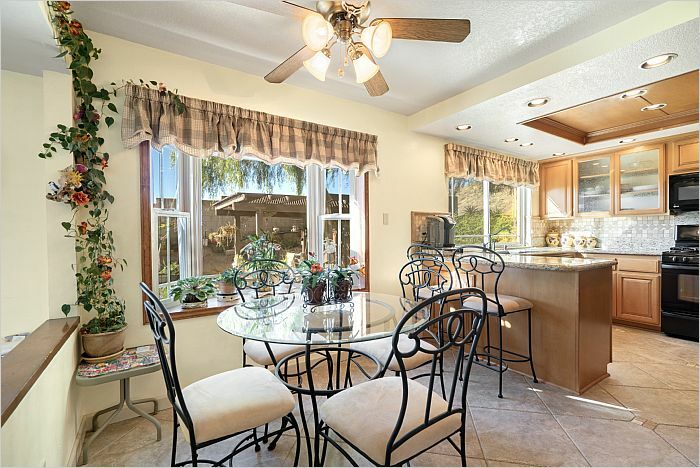 KITCHEN HAS BEEN COMPLETLY UPDATED WITH NEW CABINTES, NEW GRANITE COUNTER TOPS NEWER APPLIANCES, AND BREAKFAST BAR. 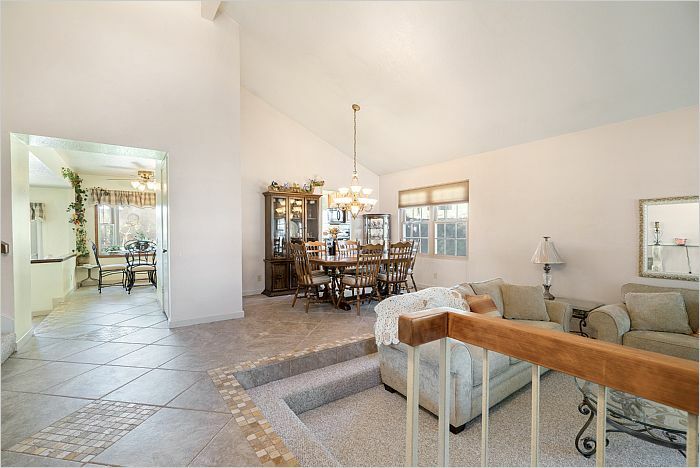 TILE FLOORING AND CARPET THROUGHOUT THE HOME. 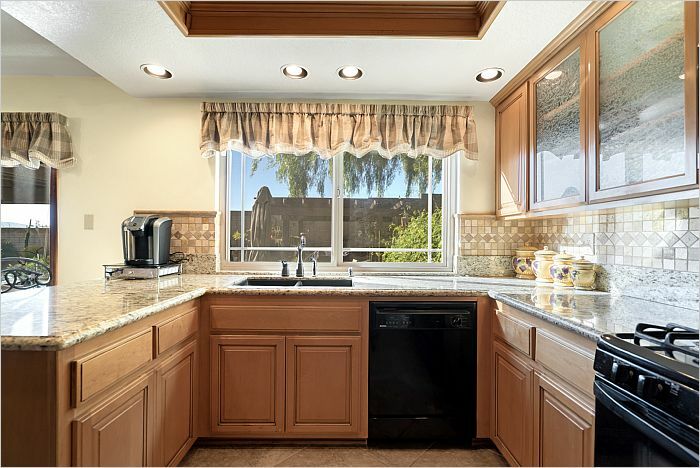 MILGARD DOUBLE HUNG WINDOWS FOR EASY CLEANING.ROME FOR POSSIBLE RV PARKING ON SIDE OF HOME. CITY VIEWS FROM BACK YARD. 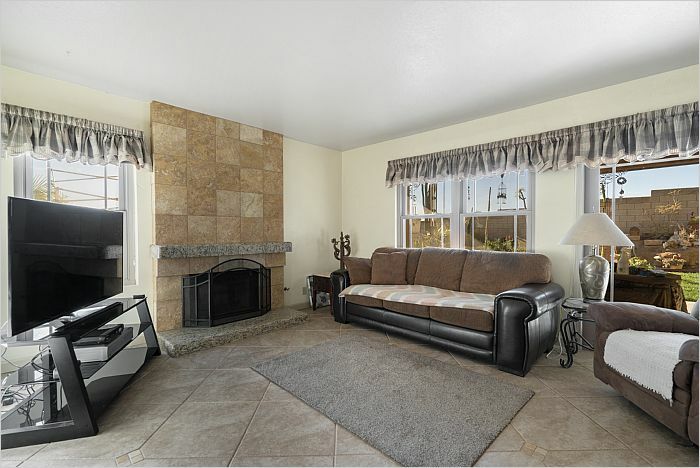 CLOSE TO METROLINK,I-15,HWY 60. 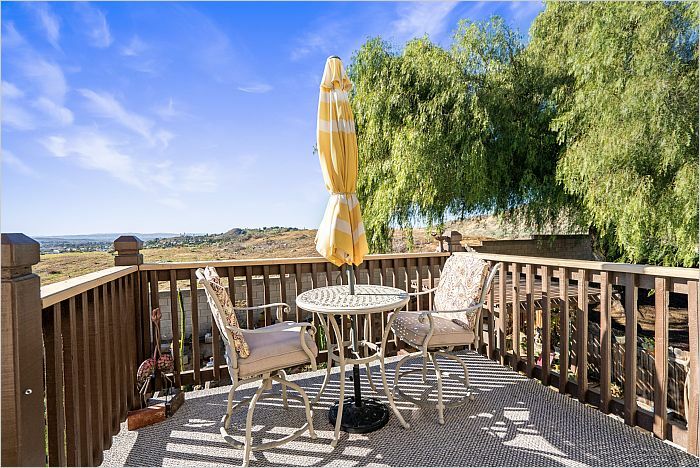 NEAR SHOPPING AND JURUPA SPECTRUM CENTER, GOLF COURSES NEARBY WITHIN LESS THEN 3 MIN DRIVE TO TWO OF FOUR COURSES. PARKS AND WALKING TRAILS.